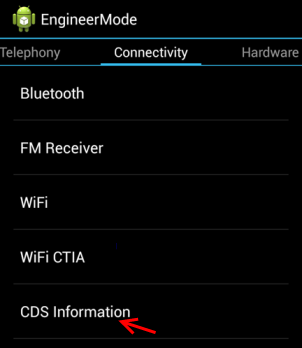 with given methods of Changing IMEI. 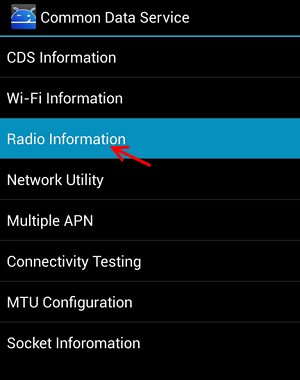 IMEI and any other Android devices. to your PC with your cable and click on Fastboot. is used to select your option. "cmd". It will open the command prompt window. can reboot your phone and enjoy your new IMEI. 3. Check out for Radio Information . your friends using the Share/Like buttons.